The Victoria Ski Fields are known for their quality slopes and snow accommodation. 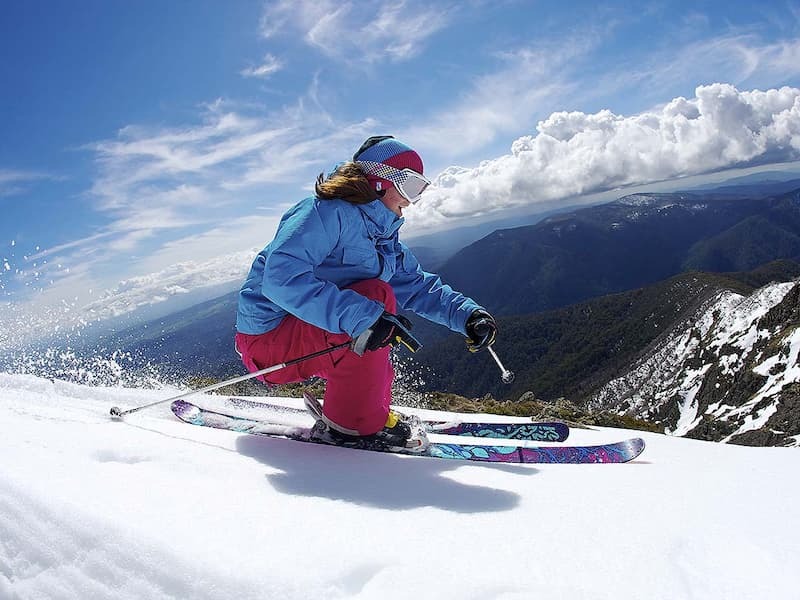 The slopes in Victoria's eastern alpine region offer on-mountain accommodation options and a variety of runs and activities, Victoria's alpine country has skiing packages for everyone. When visiting the high country region you will find scenic mountain ranges and national parks. 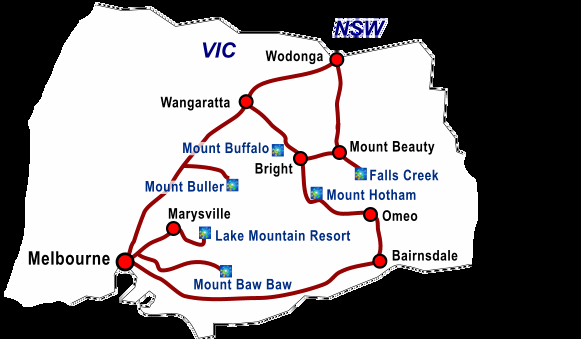 Ski Resorts include Mt Buller, Mt Hotham, Falls Creek, Mt Baw Baw and Mt Buffalo. 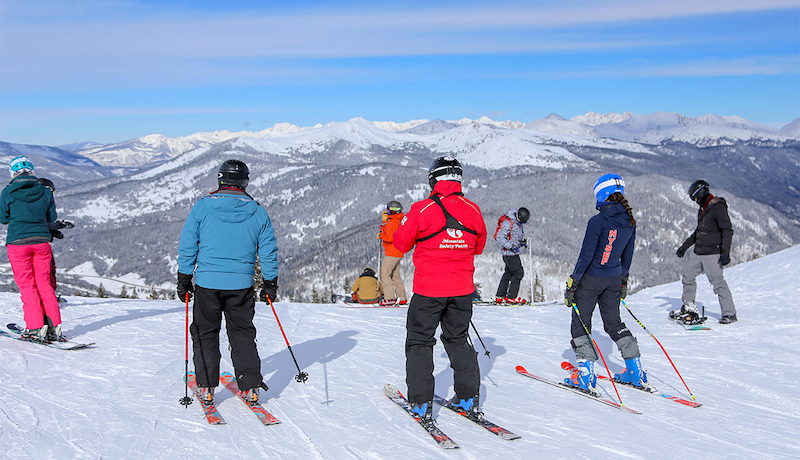 These fields provide easy snow locations for learners and more advanced skiers and boarders. Lake Mountain and Mt Stirling are well-known cross-country skiing destinations. Nightlife with live bands, comedy nights, dancing. There is plenty of the best accommodation in Victoria, available at most ski fields or towns nearby.Mount Hotham offers a range of accommodation styles including apartments, lodges and chalets. Over 5,000 beds are available, from shared dormitories to 5-star penthouses. Mount Hotham acommodation provides an affluent ski experince. The accommodation here is the best available of any Victorian ski resort and the quality of other facilities like restaurants and cafes is top class. 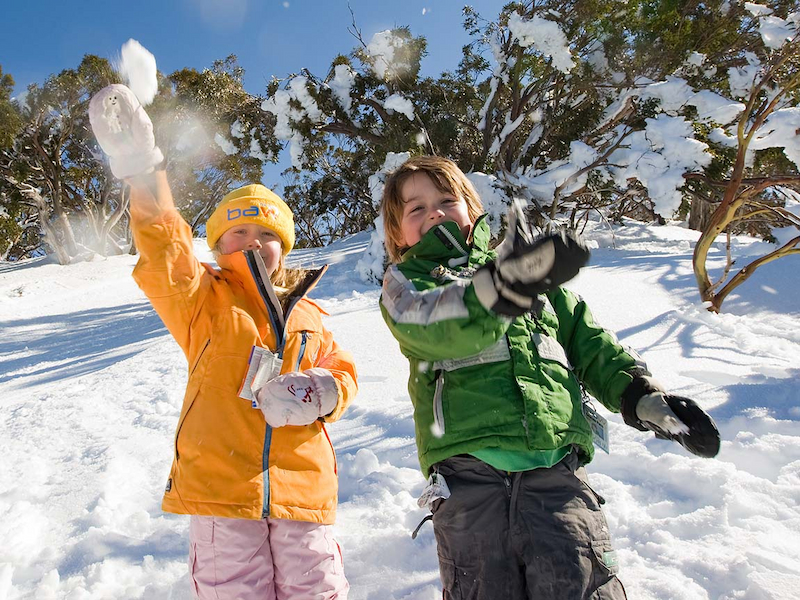 Mount Hotham holds the record for the highest annual snowfalls of all the Victorian ski fields, and the best thing is, that you can fly in to Mount Hotham direct if you want to. Falls Creek is the largest of the Victorian ski fields with more skiable area than any other Australian ski destination except for perisher valley. There is plenty of on snow accommodation here and it comes in a range from hostel and ski lodge style, right through to five star luxury. Both apartment style and hotel style rooms are available. When visiting Mt Buffalo a wide variety of accommodation is available in the nearby village of Bright. No matter which ski field you visit in Victoria you are bound to find unlimited fun and excitement.